Cinnamon—just say it out loud. The word slithers hissing from the tongue, conjuring images of wintertime and snowfall, of steaming mugs, richly spiced aromatic tagines and slow-cooked meats that melt from the bone. These are followed by visions of warm, sweet gingerbread and piles of scented cookies. 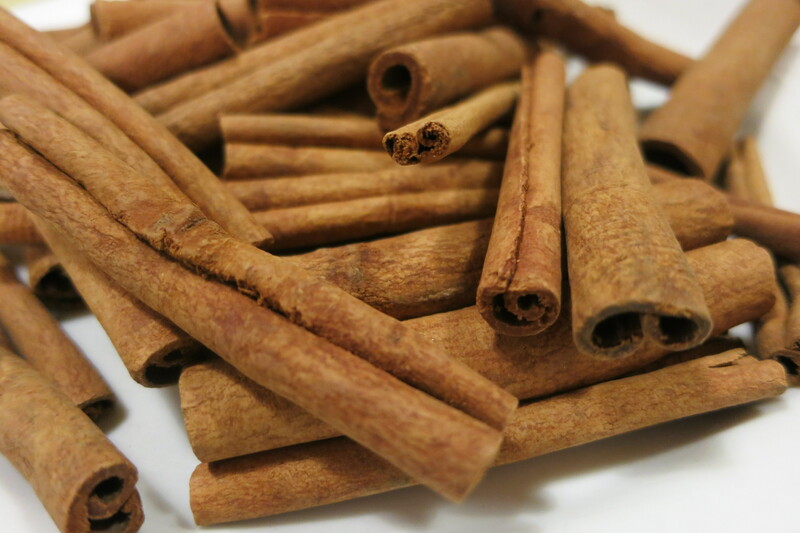 Cinnamon has been part of the American spice cabinet for so long that it can be found in many of our canonical foods, from apple sauce to pumpkin pie. Yet the cinnamon that we find on most supermarket shelves, this powder we dust over the morning oatmeal has a dirty little secret. It is not really cinnamon at all but a common cousin known a Cassia, Cinnamomum cassia to be precise. Although Cassia works wonderfully in many dishes, it is significantly different in appearance, aroma and flavor than Ceylon cinnamon. Both varieties come from the inner bark of the plant. Cassia sticks have thick, rough bark; the flavor is bold and brash, spicier and rougher than Ceylon. 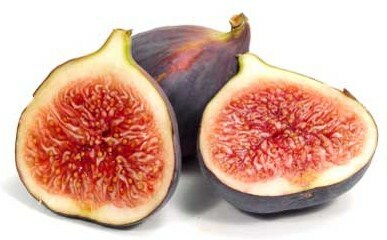 I find that it works with in dishes with a powerful mix of spices such as a tagines or other meat-based dishes. Indeed, it is perfect for many savory foods. 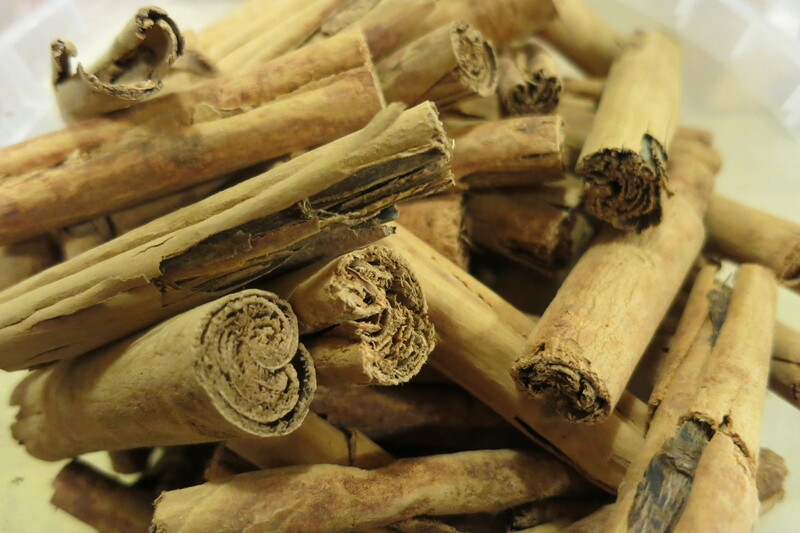 Ceylon cinnamon sticks, on the other hand, have fine, flaky bark, a soft aroma and suave, sweet flavor. Although gentler than Cassia, this true cinnamon, or Cinnamomum verum, has more depth of flavor. It is particularly suited to sweets and desserts where its honeyed and floral notes shine and where Cassia can be overpowering or harsh. Ceylon is the cinnamon typically used in Mexican cooking, it has affinity with vanilla and chocolate making it the perfect spice for Mexican sweets and hot chocolate. Que rico!